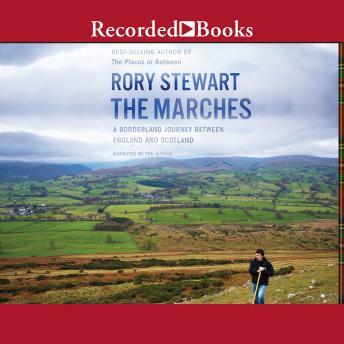 Ten years after the walk across Central Asia and Afghanistan that he memorialized in his bestselling The Places in Between, Rory Stewart set out on a new journey, traversing a thousand miles between England and Scotland. Stewart was raised along the border of the two countries, the frontier taking on poignant significance in his understanding of what it means to be both Scottish and English, of his relationship with his father, who's lived on this land his whole life, and of his ties to the rich history and culture of the region. Now representing this borderland as a Member of Parliament, Stewart's march begins as his father turns ninety, Scotland is about to vote on independence, and Britain may disappear forever. At times alone and at times joined by his father, Stewart melds the story of his journey with an intimate portrait of the changing social and political landscape of the region. Stewart has written for the New York Times Magazine, Granta, and the London Review of Books.